Known as one of the oldest and most unique traditions at Carnegie Mellon University since 1920, the buggy races are one of the most popular events held during Spring Carnival every year. Bringing the Tartan community together through light-hearted competition, students create teams to design, build, practice with and eventually race buggies on campus. 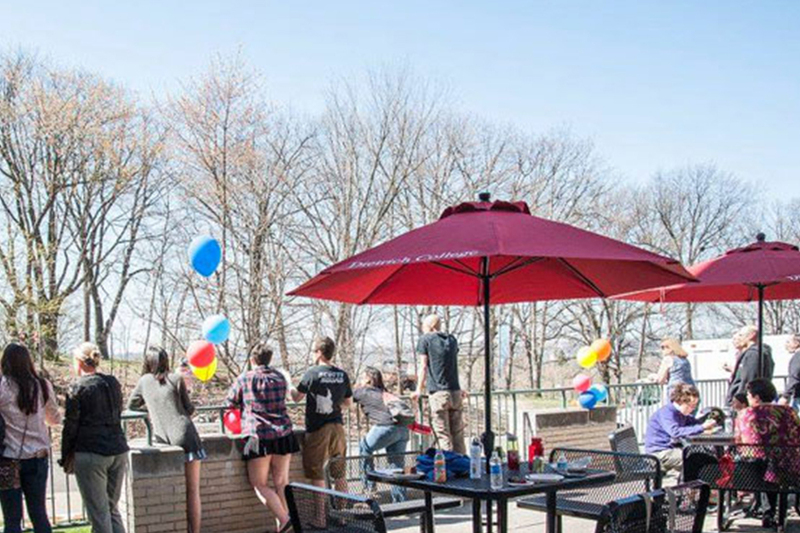 This year, Dietrich College of Humanities and Social Sciences is extending an open invitation to the campus community for “Brunch and Buggy.” Attendees can enjoy a light brunch while having a front-row seat to the races. The free event will be held on Saturday, April 21 from 9:30 a.m. to 11:30 a.m. on the Baker Hall patio. Registration is not required and walk-ins are welcome. Anyone attending the brunch is encouraged to share photos on social media using the #CMUDietrich hashtag.